Author Heidi Siefkas not only teaches readers much about Cuba, but also inspires others to think out of the cubicle and adventure more with this unique travelogue. 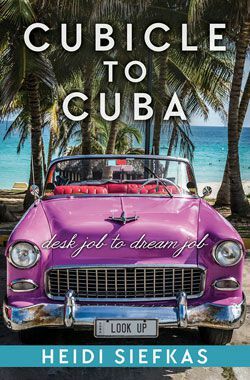 FORT LAUDERDALE, FL – January 3, 2017 –Author Heidi Siefkas continues to inspire readers with her latest, Cubicle to Cuba: Desk Job to Dream Job. In this introspective travelogue, Siefkas shares her transition out of the corporate world to life on the road in Cuba and beyond. She highlights another side of Cuba as well as the perspective gained from years of travel to the once forbidden island. Siefkas hangs her hat in South Florida, but is never home for long traveling to Cuba monthly as well as speaking around the country. She will be leading exclusive five-day tours to Cuba for her readers late Spring and Fall 2017. 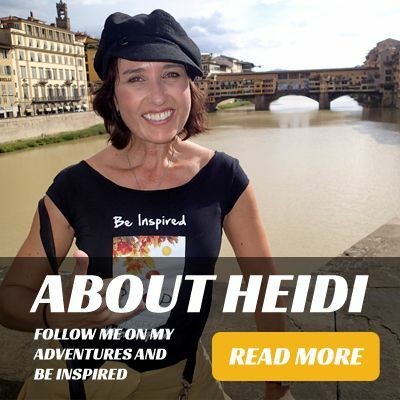 To learn more about Heidi Siefkas, her books, and tours, visit www.heidisiefkas.com. 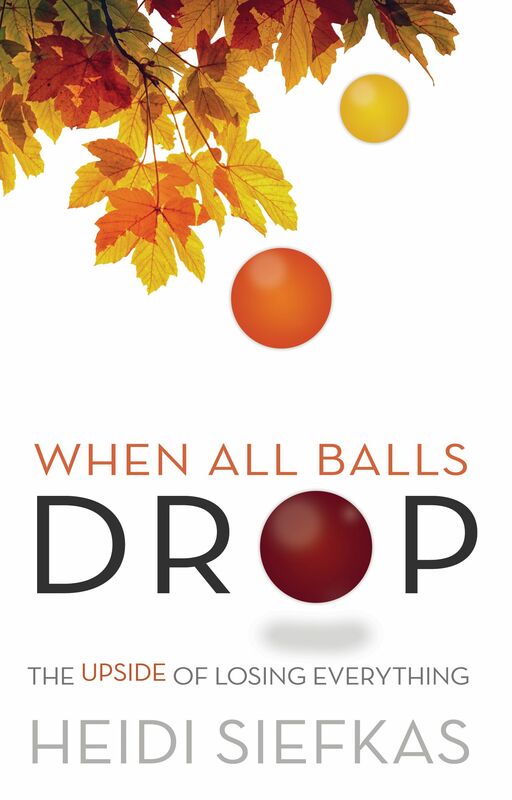 All of Siefkas’ books When All Balls Drop, With New Eyes and Cubicle to Cuba are available on Amazon.com and all major online book retailers. If you are interested in traveling to Cuba with Siefkas, sign up for more info. To see full press release, click here.